WASHINGTON -- Volkswagen Group of America will spend $6.8 million to open a new parts distribution center in Sacramento, Calif., to serve dealers in the Pacific northwest and northern California, the company said today. The 143,000-square-foot warehouse will stock 43,000 component types and employ a projected 28 workers to service 84 Volkswagen and Audi dealerships in six states. The facility is scheduled to open in the second quarter of next year, the company said. 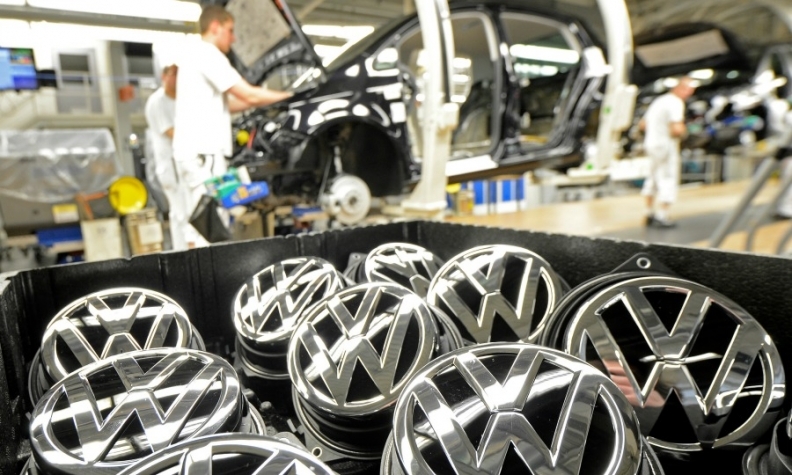 The investment is part VW’s plans to invest $7 billion in North America through 2019 to bolster its operations. The company is also expanding its assembly plant in Chattanooga to assemble its new midsize SUV that goes on sale next year, and it is hiring 200 engineers to staff a new product development center there to better cater its products to the U.S. market.